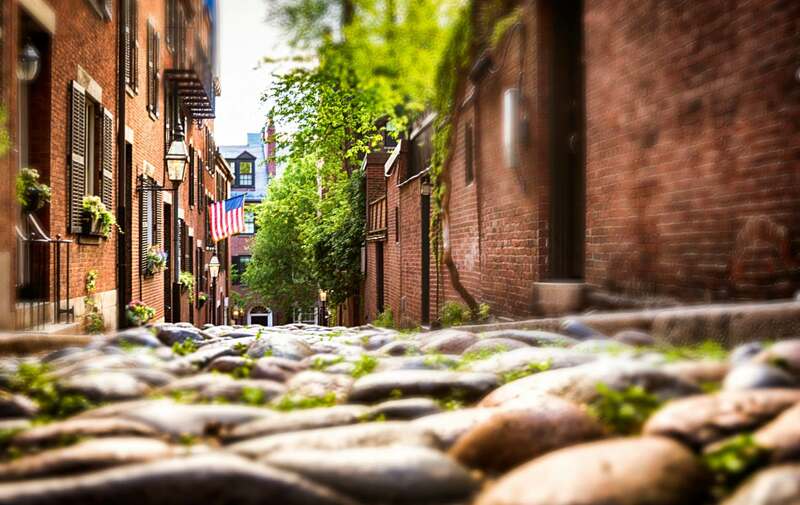 At Clarendon Square, you will find a the best boutique hotel in Boston. You will also discover that it is the most central hotel, closely located to all the fabulous restaurants of the South End. Over the past five years, we have seen some of the city’s most prized eateries pop up in our neighborhood. Along the way, a few restaurants have closed or re branded in an effort to keep up with an ever evolving South End. In 2007 ambitious development in the SoWa district of the South End, known for its Boston art galleries & SoWa art market, was accented with a few new restaurants. These were not just restaurants, but investments in the developing of SoWa. Gaslight is a trendy & stylish brasserie & Rocca was a new face of Italian cuisine in Boston, highlighting the seafood based Ligurian food. 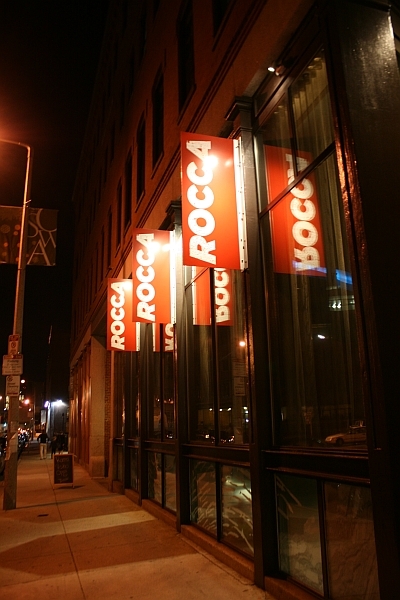 Just last week, on the first of the year, Rocca mysteriously closed its doors for good with no notice or hint. Its official website disappeared from the world wide web just a few days later. Rocca’s abrupt & mysterious closure echoes of Ginger Park, which had a similar shut down only a month or so before Rocca’s. Although there was one major difference between the Ginger Park & Rocca closings – what Ginger Park had in architecture & style, it clearly lacked in atmosphere & food. A confusing menu, greasy dishes & a terminally vacant dining room were indications Ginger Park could not survive for long. For almost three years Rocca maintained an even pace in the Restaurant industry. While South End staples like Stella & Toro overflowed, Rocca had a smaller base of loyal followers Many were wowed by the food & the management was always accommodating. The restaurant became a night time hot spot in the gay community, popular for its rotating Friday night parties. During 2010, Rocca was ready for a shake up with Top Chef finalist, Tiffani Faison, leading the way. Her style & approach was markedly different than the previous chef, and for that matter many chefs in Boston. The new menu was an exciting change for Rocca. In an interview with the Boston Globe Faison said, the closure was a shock to those who worked there, as the restaurant had been busier than ever, with strong operating numbers. What’s next for Faison, it seems like she will most likely open her own place in Boston – a hint that she may have won the Top Chef All Stars Season 8. When? Where? Stayed tuned. Though we do not know why Rocca closed or what will happen to the space, we do know we will miss it & summer dinners on the patio. This entry was posted in Uncategorized and tagged boston, boston bed and breakfast, Boston restaurants, rocca, rocca closed, tiffani faison, top chef, top chef restaurants by admin. Bookmark the permalink.